Meet other SWE members near you! 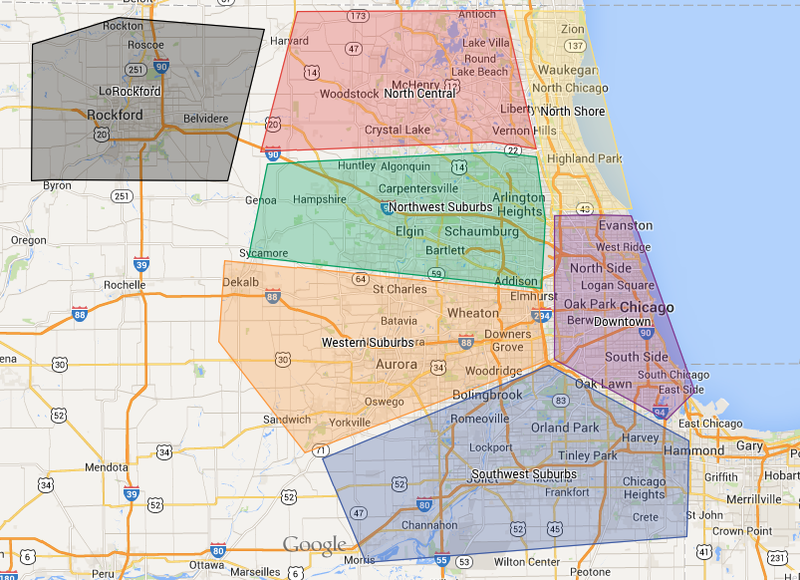 CRS has several membership circles around the Chicago area. These circles are the easiest way to get involved, with events focused in the specific geographical area. The low key and informal events are perfect for socializing and meeting other members. See the calendar for upcoming events and register your email to get event notifications. Boundaries are for guidance only, feel free to join the circle most convenient for you!